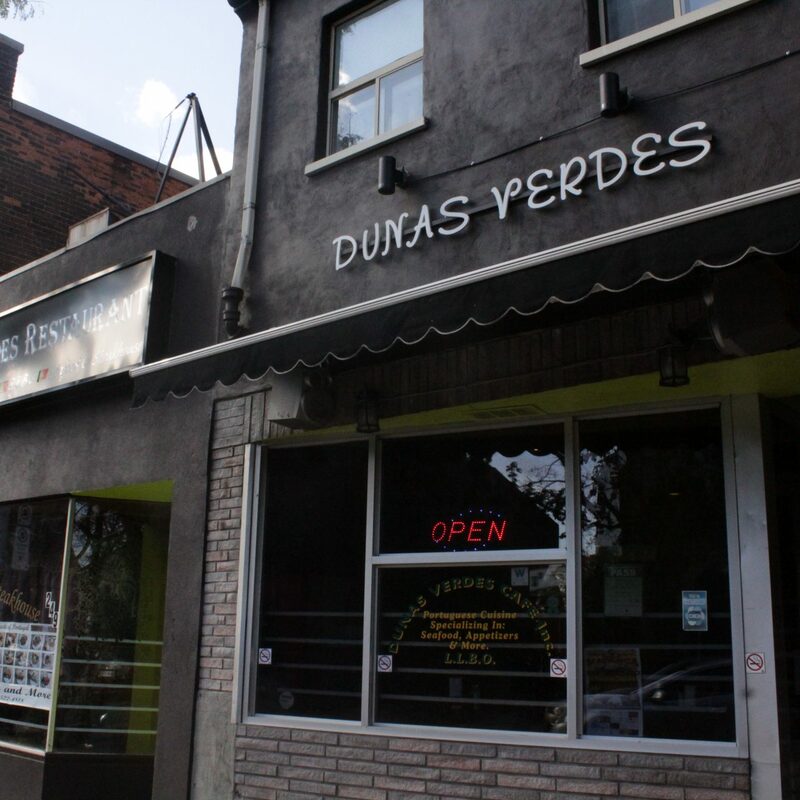 Established on 254 James st. North, Hamilton,ON since 1994. We been more than 20 years making amazing Portuguese Cuisine, such as Sea food , Stakes and many more . Our main dining room opens up to accommodate close to 50 guests. We frequently cater small parties such as baptisms, communions and showers. Established on 253 James st. North, Hamilton,ON since 1994. We been more than 23 years making amazing Portuguese Cuisine, such as Sea food , Steak and many more.